Engaged Employees Are Good For Your Bottom Line! Statistics show a distinct correlation between profitable revenue growth and employee engagement. According to HR Daily Advisor, for employers in the top tier of employee engagement, they outshine lesser-engaged competitors by 147% in earnings per share and have a 90% better growth trend. But for those companies not in the top tier of employee engagement, it’s a struggle to break out of the status quo. A recent study found that even though 90% of C-level leaders find importance in an employee engagement strategy, only 25% of companies actually have one. The statistics regarding employee engagement are pretty alarming. A Gallup study found that 51% of employees in the U.S. are not engaged in the workplace, and that same percentage of employees are looking for another job while working at their current one. A Robert Half study shows that 28% of new hires say they would quit their new jobs if they didn’t find it satisfactory in the first 90 days. According to The Engagement Institute, disengaged employees can cost organizations between $450 and $550 billion annually, whether in productivity loss or employee replacement cost. The benefits of having engaging workers are more than just the productivity and bottom line. Engaged workers provide better customer service, stay at their job longer; make less mistakes than their disengaged counterparts, and speak highly of their employer outside of work. An engagement and culture report from TinyPulse revealed that only 21% of workers feel strongly valued at work. Add that feeling of insignificance to the current issues with harassment in many industries, and it’s no wonder employee engagement in the U.S. falls so short. Engagement occurs when workers trust their employers and feel an emotional connection to the company. 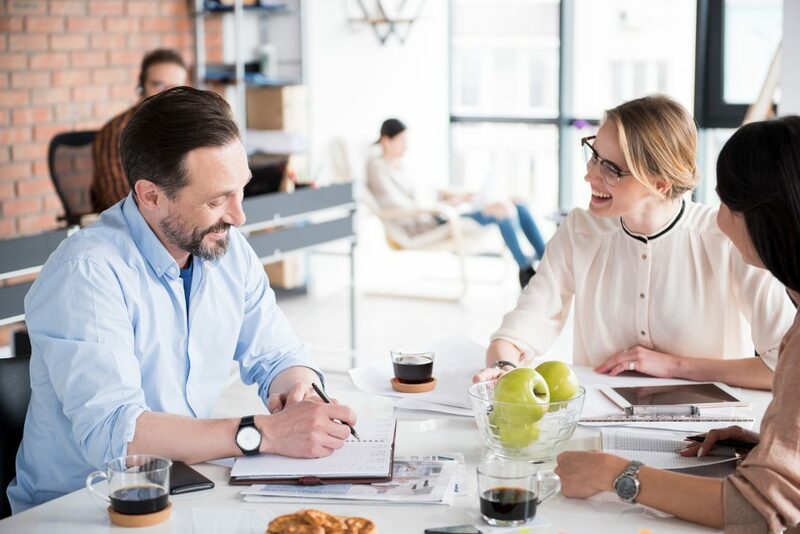 Employee engagement is not a box to check off in the employee handbook, but rather a strategy put together by HR Managers and leaders in the company. Successful engagement strategies are cultivated and nurtured by senior leaders and are tailored to what employees really want. The easiest way to make employees feel valued is to just listen to what they’re saying. Benefits, values, empathy, feedback, and empowerment. While they may sound like a bunch of buzz words, those are the things that make talented employees and employment candidates excited to come to work every day. But what do your employees want from their employer? A simple survey conducted by your HR department can help you direct your engagement strategy in the right direction.